State Supreme Court says expunged OWI conviction can count against defendants sentenced for a new offense. An expunged operating-while-intoxicated (OWI) conviction can be counted as a prior offense when a defendant is prosecuted for a subsequent OWI, the Supreme Court of Wisconsin held last week. Wisconsin law permits expunction of a criminal record after successful completion of a sentence if the defendant was under age 25 at the time of the offense, the maximum term of imprisonment for the offense is six years or less, and the judge ordered expunction at sentencing after finding that society would not be harmed by that result. Upon successful completion of an expunged sentence, the clerk of court seals the case and destroys the court records. Expunction is intended to benefit a young offender, providing a second chance or a fresh start, according to the Supreme Court. In Wisconsin, a first OWI offense is deemed a civil, not criminal, charge. Repeat offenses are criminal matters and penalties increase with the number of offenses. In 2011, Justin Braunschweig was convicted of a first OWI offense in Jackson County Circuit Court, and the judge ordered expunction. Five years later, Braunschweig was arrested for driving while intoxicated with a blood-alcohol level of 0.16. The state relied on Braunschweig’s expunged 2011 conviction as a prior offense, charging Braunschweig with criminal misdemeanor, rather than civil, OWI and prohibited-alcohol-content (PAC) offenses. Braunschweig argued that his expunged conviction could not be counted and that he should not have been charged criminally. He lost the argument in the trial court and at the Wisconsin Court of Appeals. Had Braunschweig’s 2011 conviction not been expunged, it unquestionably would count, said the Supreme Court. The question before the Court was whether an expunged conviction counts. The Court held that it does. Justice Annette Ziegler wrote for the unanimous Court. The OWI/PAC penalty statute provides for increased minimum and maximum penalties based on a defendant’s prior “convictions.” The Court turned to a statutory definition of “conviction” as “an unvacated adjudication of guilt.” The Court then found that expunction is not equivalent with vacation of a sentence. Vacation of a sentence addresses defects in the conviction or sentence, such as the court’s lack of jurisdiction, imposition of an unauthorized sentence, or infringement of constitutional rights, said the Court. “Vacatur, unlike expunction, removes the fact of conviction,” said the Court. In other words, when a judgment is vacated, it is as if there was no judgment at all. “Vacatur invalidates the conviction itself, whereas expunction of a conviction merely deletes the evidence of the underlying conviction from court records,” wrote Ziegler. And, “while the expunction of court records of a conviction is intended to benefit a young offender, one of the benefits is not that the underlying conviction is vacated,” said the Court. Thus, Braunschweig’s expunged OWI conviction counts. Moreover, expunction does not remove evidence of an OWI conviction existing in Department of Transportation (DOT) records. The expunction statute specifically permits the DOT to maintain records of expunged convictions even when court records are destroyed. In Braunschweig’s case the state’s used certified DOT records to establish his prior conviction. Braunschweig argued unsuccessfully that the state had to establish his prior conviction by proof beyond a reasonable doubt. 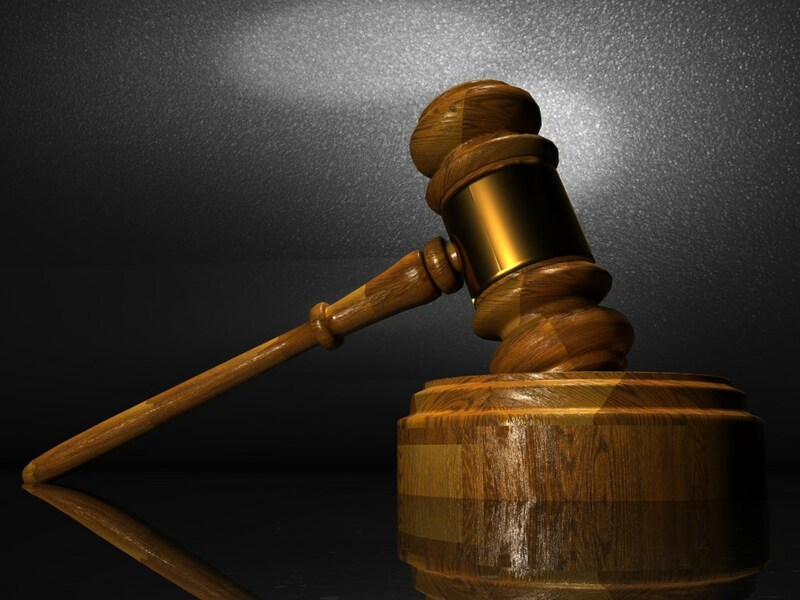 The Court disagreed, saying that for a second OWI offense a prior conviction was a sentencing factor that required only a preponderance-of-evidence standard. The DOT records met the preponderance standard in Braunschweig’s case. Margo Kirchner writes for a blog for Wisconsin Justice Initiative, whose mission is “To improve the quality of justice in Wisconsin by educating the public about legal issues and encouraging civic engagement in and debate about the judicial system and its operation.